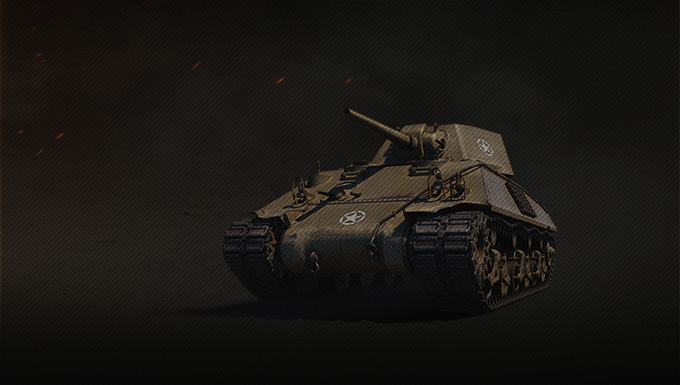 The M4 Improved is the gem of the week and as a collector, you'll want to take full advantage of these bundles! 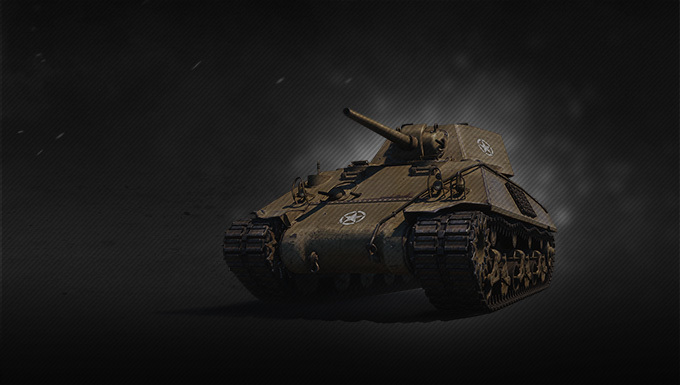 Get this American creature now and have a blast with the M4's improved version, a medium tank with an angled hull and turret armour. It is ready and waiting to take on any enemy with its very good speed and aiming time.